How To Remove Disk Drill on macOS and Mac OS X? This removal guide is for the latest version of Disk Drill for Mac. To completely remove Disk Drill, we have done much technical analysis on it. If you want to remove Disk Drill manually, you need to know the following installation information. How To Remove Dashlane on macOS and Mac OS X? 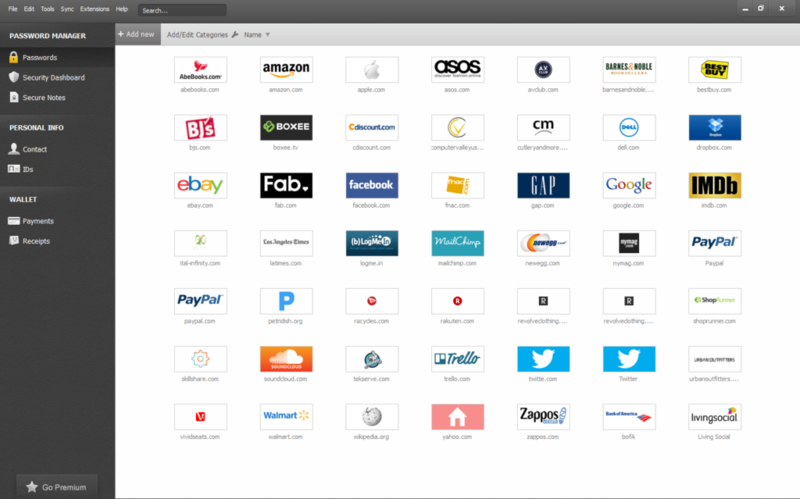 This removal guide is for the latest version of Dashlane for Mac. To completely remove Dashlane, we have done much technical analysis on it. If you want to remove Dashlane manually, you need to know the following installation information. 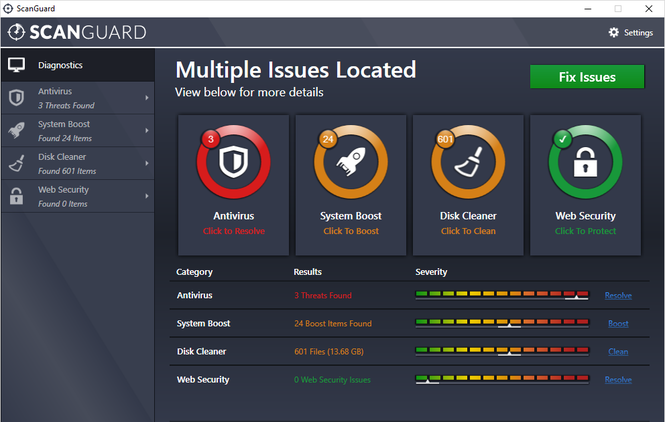 How to correctly remove ScanGuard on macOS and Mac OS X? 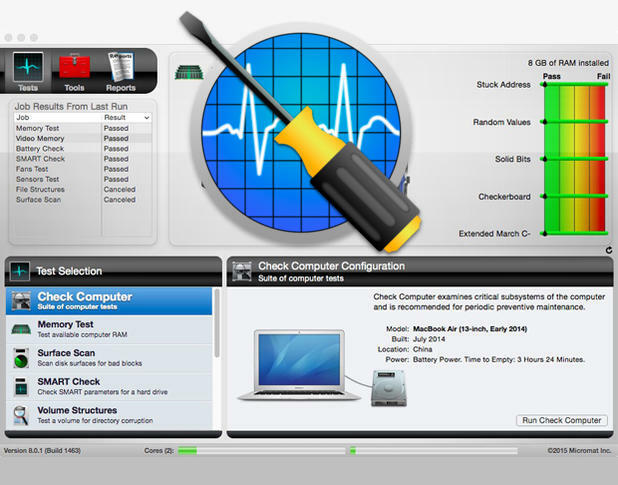 This removal guide is for the latest version of ScanGuard for Mac. To completely remove ScanGuard, we have done much technical analysis on it. If you want to remove ScanGuard manually, you need to know the following installation information. How To Remove Hands Off! on macOS and Mac OS X? This removal guide is for the latest version of Hands Off! for Mac. To completely remove Hands Off! we have done much technical analysis on it. If you want to remove Hands Off! manually, you need to know the following installation information. How To Remove Wondershare TunesGo on macOS and Mac OS X? This removal guide is for the latest version of Wondershare TunesGo for Mac. 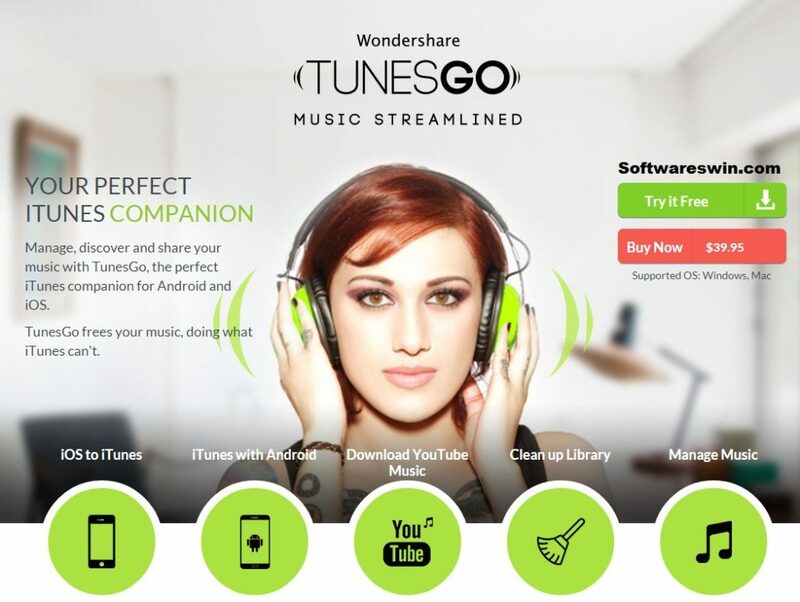 To completely remove Wondershare TunesGo, we have done much technical analysis on it. 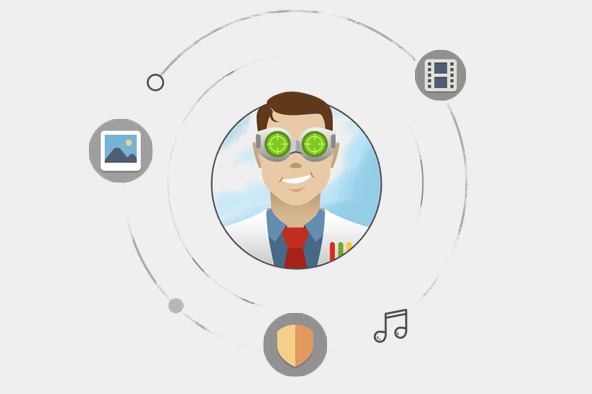 If you want to remove Wondershare TunesGo manually, you need to know the following installation information. How To Remove TechTool Pro 9 on macOS and Mac OS X? 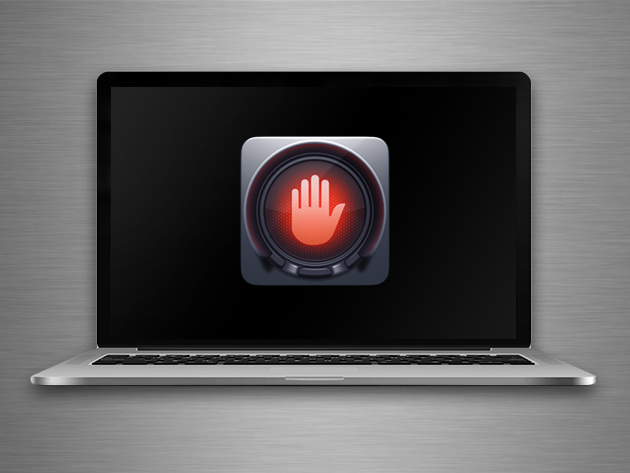 This removal guide is for the latest version of TechTool Pro 9 for Mac. To completely remove TechTool Pro 9, we have done much technical analysis on it. If you want to remove TechTool Pro 9 manually, you need to know the following installation information.